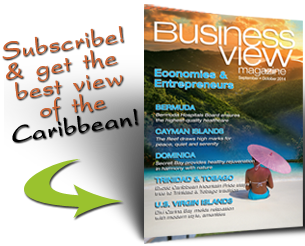 Business View Caribbean interviews Gary Randall, CEO of Blue Waters Resort & Spa, for our focus on Best Resort Destinations in Antigua. 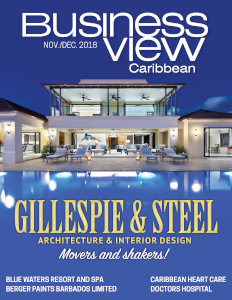 A generous slice of heaven facing west onto the azure Caribbean Sea, Blue Waters Resort is one of the oldest and most endearing destinations on the island of Antigua. 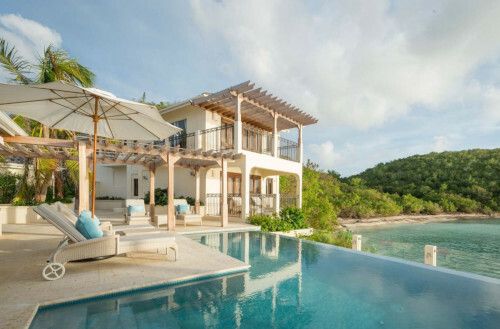 First-class service, freshwater pools, secluded beach coves, and stunning tropical gardens are but a few of the hallmarks epitomizing luxury living at its best. Blue Waters Resort & Spa is ideally located at Soldiers Bay, St. John’s, on the northwest tip of Antigua – a mere four miles from the airport and a short 15-20 minute transfer to the hotel. In the last seven to eight years, the hotel has been extended and the number of facilities increased. A great deal of reinvesting has resulted in the modernization of the décor and upgrading amenities, such as lighting, sound system, soft furnishings – and a new outdoor restaurant and a kids club have been added. No worries for guests who want online accessibility on vacation, Wi-Fi is available throughout the property. The resort runs at 75 to 77 percent year-round occupancy, keeping the staff of 240 employees extremely busy through the high season. Of course, the threat and unpredictability of hurricanes is always hovering. But, historically, Antigua and Blue Waters Resort & Spa have been fortunate to evade direct hits for the most part. Last year, Hurricane Irma skirted past, leaving about $300,000 U.S. in damage to the hotel. They were already closing to refurbish the main reception and bar, at the time, and had to extend that for an extra two weeks. Now, severe storms are factored in when it comes to building materials, tools, and construction methods, to try to protect the resort as much as possible for that eventuality. According to Trip Advisor reviews, “It’s a very beautiful property” is one of the most repeated guest comments. Indeed, the grounds are wonderfully mature, and a great deal of ongoing effort and expense is put into maintaining the local flora and fauna, as well as the buildings. The site, itself, is within a secluded bay area with a steep hillside behind, making it a private sanctuary for visitors. For those seeking a more active lifestyle, there are water sports, including paddle boards, Hobie-Cat and Kayaks; a flood-lit tennis court; morning yoga classes in a dedicated pavilion; live entertainment, including a steel band during Sunday brunch and the weekly Manager’s Cocktail Party; and Antigua’s only championship golf course is a quick, five-minute drive away. Or take a 15-minute drive to the capital where a wonderful selection of stores, boutiques, and duty-free shopping awaits. In another “green” effort, Blue Waters Resort & Spa is no longer supplying straws with drinks. 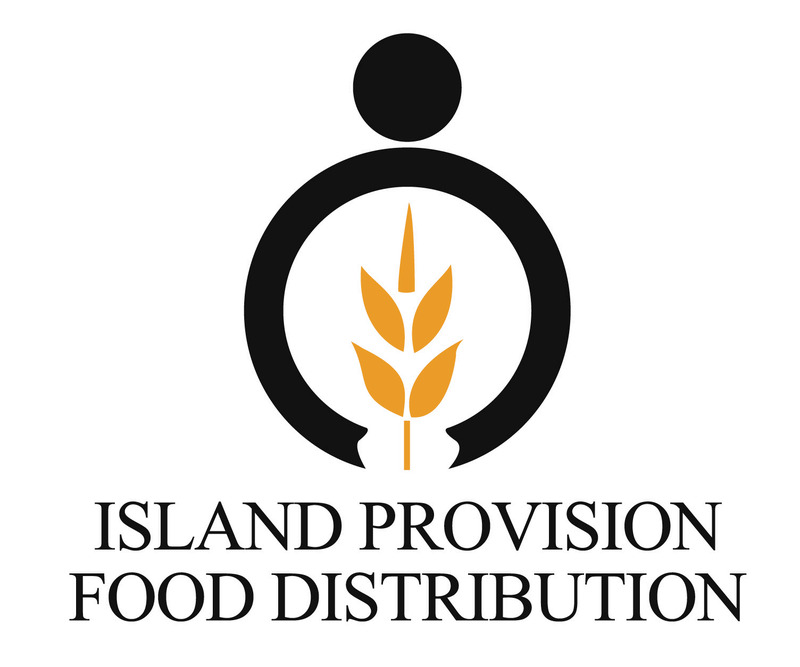 If requested, they are available – made from PLA, a biodegradable thermoplastic that comes from corn starch, a natural bioactive alternative to traditional plastic straws. To control the spread of mosquitoes, a treatment program called “fogging” (because of the smoke it creates) is normally done on a weekly basis. The process is not harmful and quickly dissipates; even the beautiful butterflies are not affected. 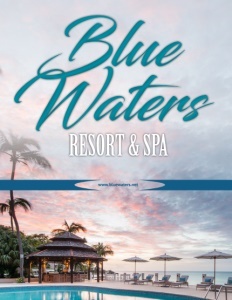 Over the years, Blue Waters Resort & Spa has won multiple awards, including the World Travel Award for the Leading Hotel in Antigua & Barbuda, six years in a row, and Queen’s Diamond Jubilee Award for contribution to the island. 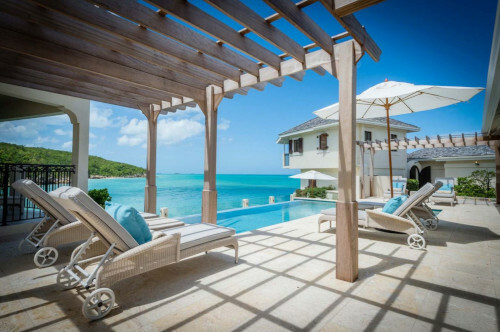 With such a gorgeous landscape, friendly staff, and impeccable attention to every whim, it’s no surprise that second and third generation family members are coming back as guests and new visitors can’t wait to return to this Antigua paradise. 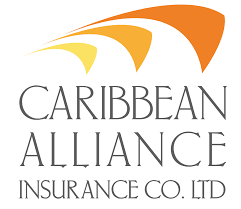 Check out this handpicked feature on Harney Motors Ltd. – Antigua.